At Abbey Platinum Master Built, we know that a house is so much more than just a building. It’s where you relax after a long day, catch up on a much needed rest in the evenings, tell stories and laugh with your family, and most of all…it’s home. There’s nothing quite like the feeling of security and belonging that the perfect home can give, but unfortunately, sometimes unexpected accidents can take away the things we treasure most. Fire and disaster renovations can be a difficult undertaking for even the most experienced of home builders. More importantly, however, such renovations can feel overwhelming for those who have just lost the home they love. At Abbey Platinum, our decades of award-winning service and heart for community means that we take the utmost of care when it comes to restoring your home in the event of the unthinkable. We understand just how traumatic it can be to feel like you’re starting over, and strive to make the process as easy as possible. Not only does our team work closely with insurance adjusters to ensure your claim is taken care of, we also partner closely with you to make sure your remodel or rebuild brings as much of a sense of familiarity as possible. To make sure you can get back to normal as quickly as possible, the Abbey Platinum Master Built team strives to expedite construction through a finely tuned process that allows us to complete your home on time, as well as on budget. We stand by our possession date promises with every project, no ifs, ands, or buts. If you’ve recently experienced devastating damage to your home and are looking for assistance with repairs, remodels, or even new home construction, let us help. Our team of experts is here to make sure that you get back into that sense of home as soon as possible. 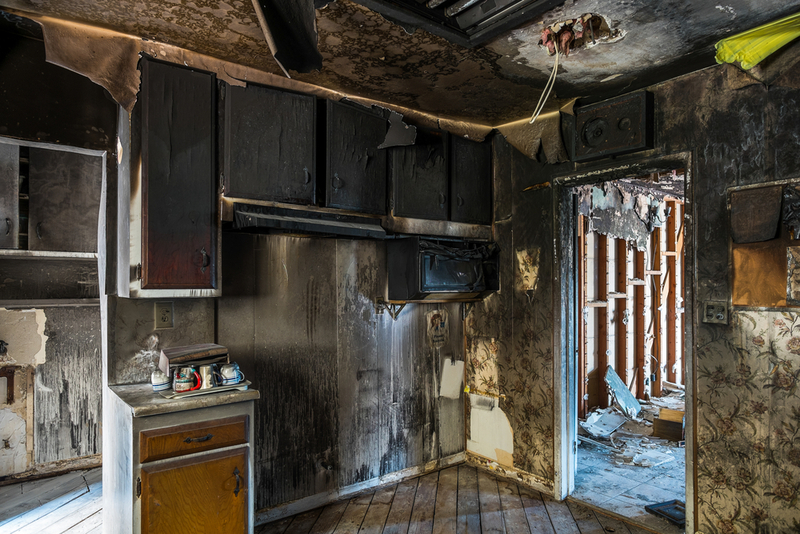 Learn more about fire and disaster renovations by contacting our team today.